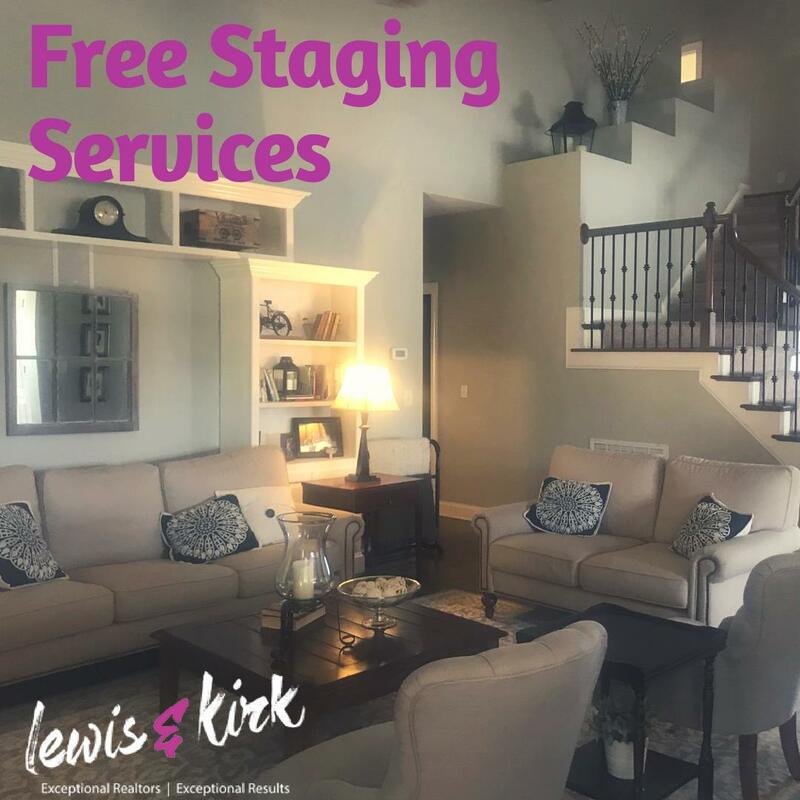 We want your home to sell fast, so much so, we professionally stage it for FREE. That's right, when you list your home with Lewis & Kirk Real Estate we take on the burden of making the inside of your home, shine. With our professional interior team always keeping a tab on interior design trends, they will make your home appeal to buyers of all walks of life.